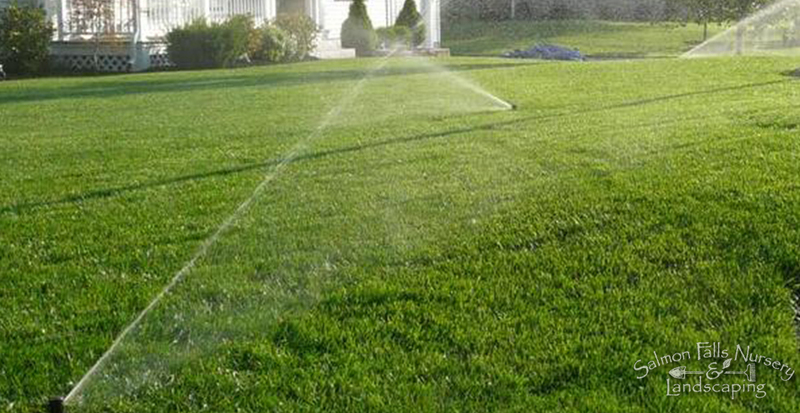 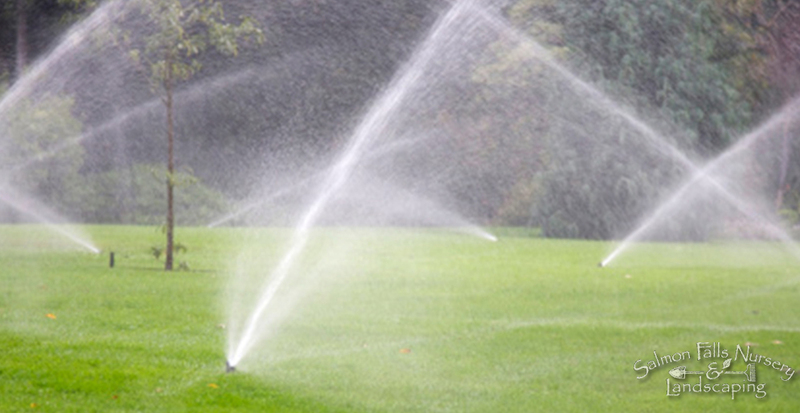 The best way to ensure the establishment and long term vigor of plants and lawns is an irrigation system. 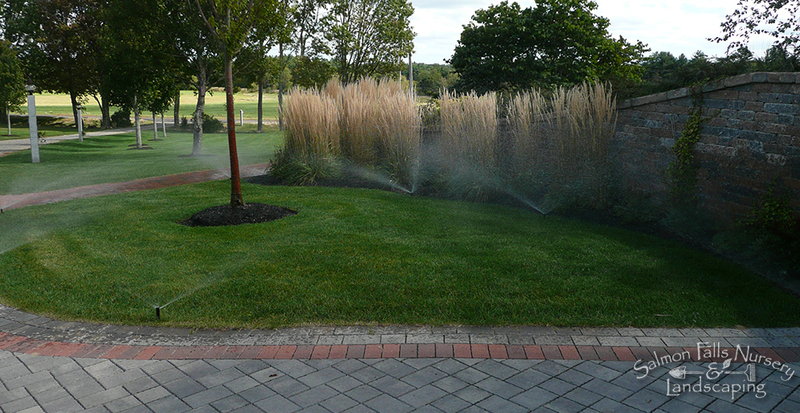 A system that is reliable and properly designed will make certain the investment in your landscaping will be successful. 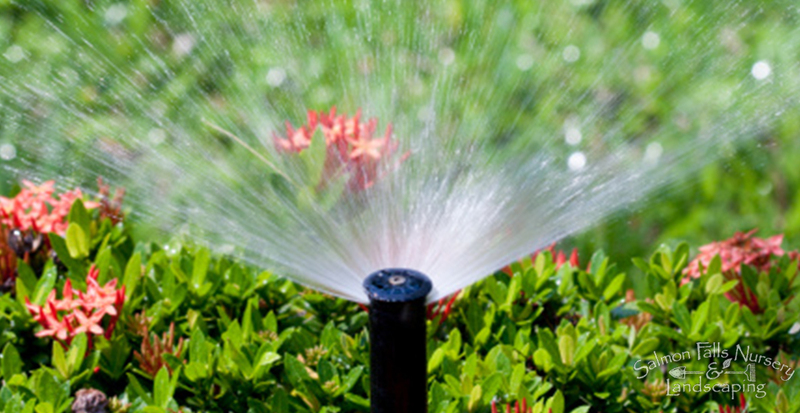 Following installation, a yearly maintenance plan including start up and shut down, and service by our technicians, will keep the system optimized and running properly.